99-Channels, programmable from the keypad. GP2000 makes it ideal for any usage. 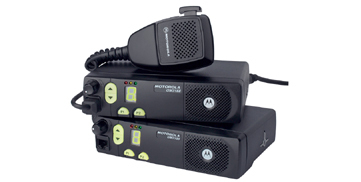 Ease of use and cost effective characterise the Motorola GM3188. Ideal for construction, taxi, courier and manufacturing industries users who want to enjoy instant and reliable communication while keeping their mobile team working efficiently.